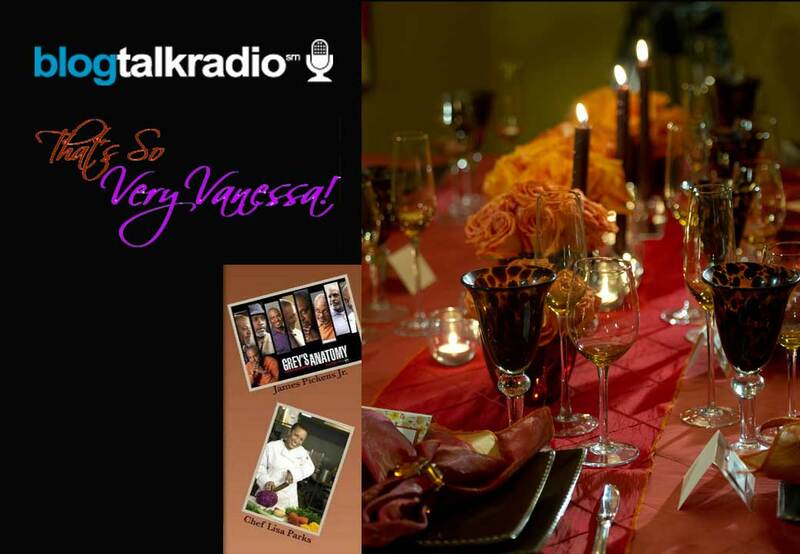 Grey’s Anatomy star, James Pickens, Jr. is sharing Thanksgiving with me on That’s So Very Vanessa! BlogTalk Radio. Of course it wouldn’t be Thanksgiving without good friends and good food! That’s why my girl, Top Chef Lisa Parks and I will get things cookin’ to help you Get Your Thanksgiving Grub On! I’m even going to sweeten things up a bit for my listeners by kicking off my Keepin’ It Real Holiday Recipe Contest. Be sure to listen in to find out everything you need to know to win a great prize just in time for your Christmas celebration!